Discover how to stop your phone going off every time a team member doesn’t know what to do! 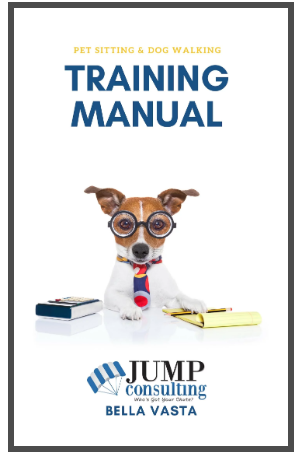 A complete all in 1 Employee Handbook designed especially for Pet Sitting & Dog Walking Businesses like yours. 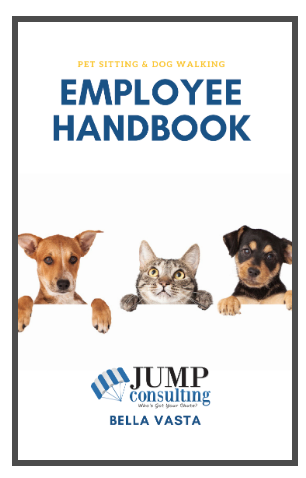 The employee handbook was created to protect YOUR business. Do you have some sitters that clients prefer over other sitters to have visit their pets? Remove the extra scheduling headache by implementing consistency of care in your pet business. ONLY $597 - BUY NOW! 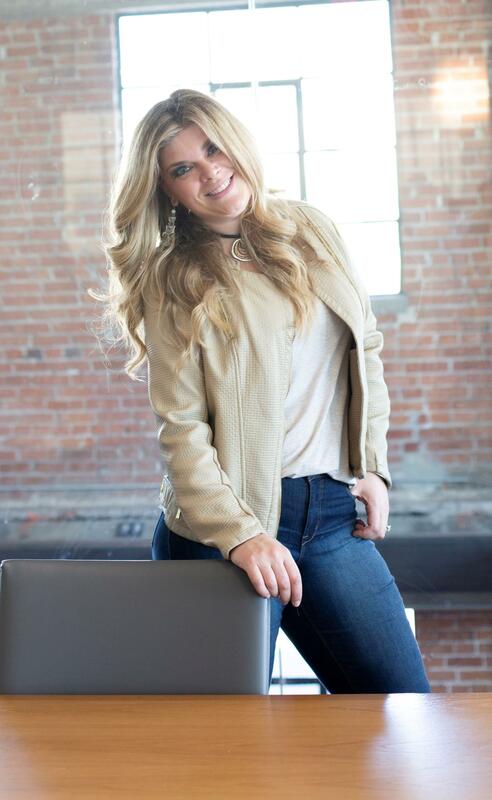 “I started my own pet sitting business back in 2002 as a way to escape my parents home and have freedom! Getting paid to sleepover with dogs, I mean come on it couldn’t be that easy! Before too long the business was growing and there wasn’t enough of me to go around so I started to take on some employees to help me. This was wonderful, I was making money while I was wasn’t doing the job! YAY! As I grew, I started building a mini-team. And that wonderful feeling of getting paid for work I wasn’t physically doing started to feel not so great. My phone kept blowing up, sitter after sitter with questions about EVERYTHING!! Bella what should I do, Bella I can’t find the leash, Bella is this ok, Bella it’s hot outside, Bella, Bella Bella… It never ended! Sound Familiar?! I couldn’t go on like this. I was starting to bring work everywhere with me, there was no time for Bella. All my friends would constantly complain I was never around and when I was I was always putting out a fire and stuck to the phone. They were so right, this business was running me! 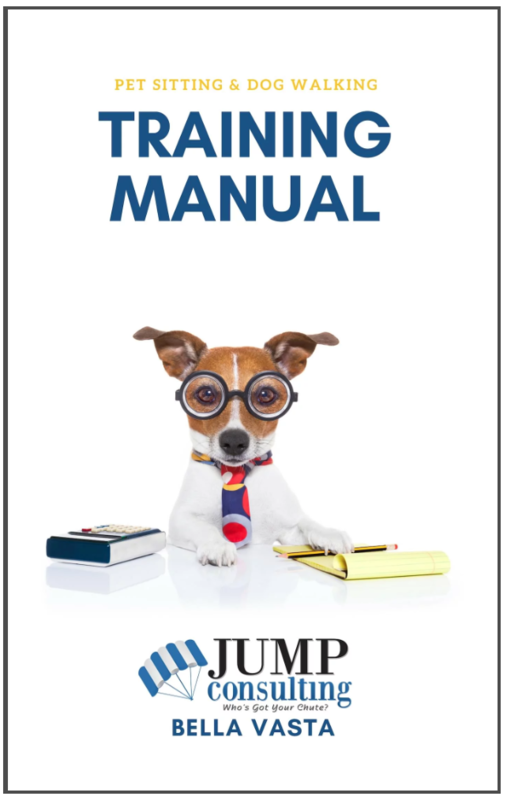 You may think creating your own employee handbook will save you money. 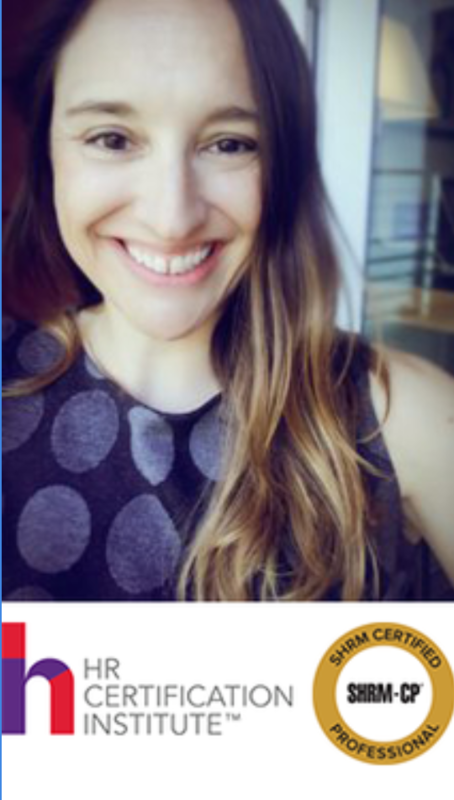 A robust and legally compliant manual will take over 100 hours and $1,000’s of dollars to have a lawyer and human resources guide approved and then you still need to have a technical writer bring it all together! We have done the heavy lifting for you so you don’t have to find over 100 hours to try and create your own employee handbook! The toughest thing to do is to get outside of your own head, know what to write, and understand the professional tone and technical writing. It’s like you have your very own in house Human Resource Expert. 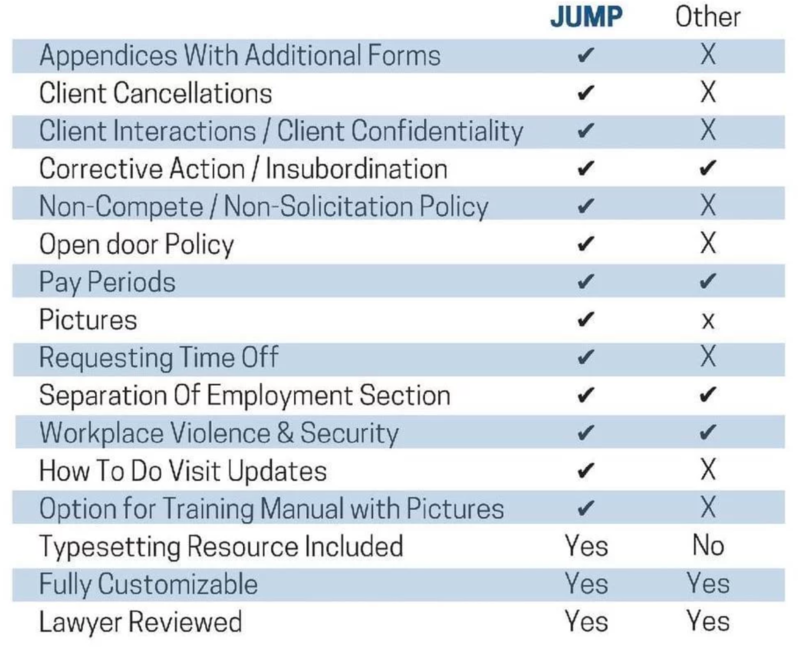 All policies are compliant and approved by a Certified HR Consultant and reviewed every year. Making sure our employee handbook is legally compliant so if you have to enforce your policies they will stand up in court if you ever need them to. What happens when the unexpected arises is what makes your company stand out from others. When people don’t know what to do when the unexpected happens they PANIC and when people PANIC they make bad decisions. We have everything covered that you need in your pet sitting and dog walking company. It’s time to stop FIREFIGHTING!! Evaluate your needs and what is best for you and your business. 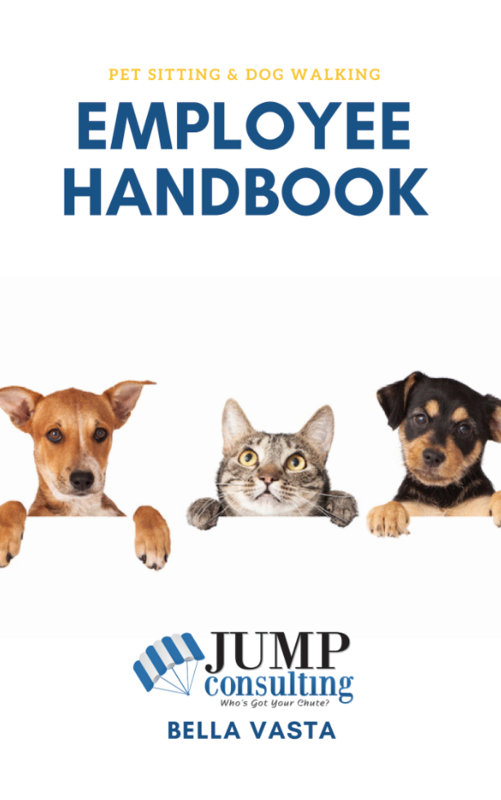 We compare our employee handbook and the only other option currently available.